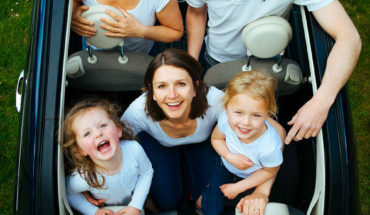 What should you do on your family holiday in London?GoingAbroad.org – Inspiring Around-The-World-Travel! London is one of the finest holiday destinations that continues to entice the hearts of millions of holiday makers. It is a desirable travel destination which is crammed with the best of both historically enriched and modern sights and attractions. 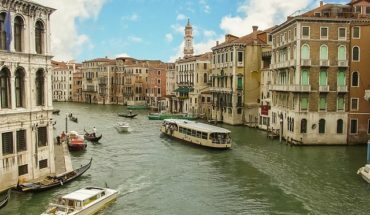 With a large plethora of things to see and take part in the global capital, it feels quite difficult to create an itinerary for any first time visitor. In fact, at times even the one who has been to London for ten times at a stretch feels difficult to plan a proper itinerary. 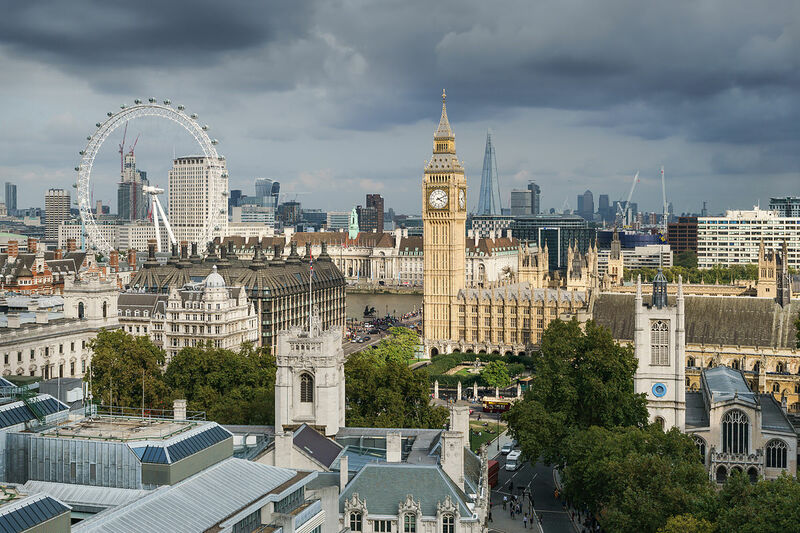 There are always plenty of things to check out and indulge into the British capital and this is probably why millions of vacationers look ahead to pan their London visit on a yearly basis. London is truly a family destination and this is because of the large number of family friendly travel attraction that ever family can look ahead to enjoy during their trip to London. Although staying in this city for a long time can become a pricey affair, things can be handled properly if you take proper initiatives. 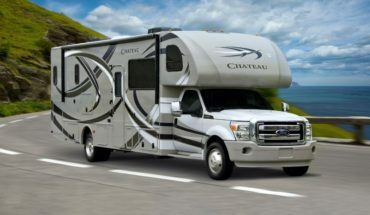 There are opportunities where a family or a backpacker can enjoy their trips without having to worry about the price tags. Most of the city’s attractions are free of cost and that includes a large number of small and big museums and art galleries. Whiel the museums and art galleries are appropriate for spending the day at, the leafy parks and gardens are blissful to host a family get together or even to enjoy a leisurely stroll at. The list of how to enjoy a family friendly holiday can be extensive. If your idea of enjoying a happening holiday in London is all about checking out most of the city’s prime attractions (as it is with most of the families) then it would be better to book a centrally positioned hotel in advance. The advance bookings will save you a lot of money usually it is said that only the advance and the last minute bookers get the best price rates. This is applicable for flight bookings as well. If you are not a last minute planner then it is better to make the bookings in advance which will give you ample amount of time to research about the trip thoroughly. A trip to London needs some good amount of research. You must browse through the travel portals in order to extract the updated information on hotel bookings and sights and attractions. You must also make sure to compare the prices of one hotel with others. This is how you will be able to get the best rice rates. for those who are planning to mix business with pleasure can surely consider to check into The Montcalm Club Rooms were they will get the best of facilities ad that too while staying over at a Central London vacation abode that will put them close to a large number of places of interests. 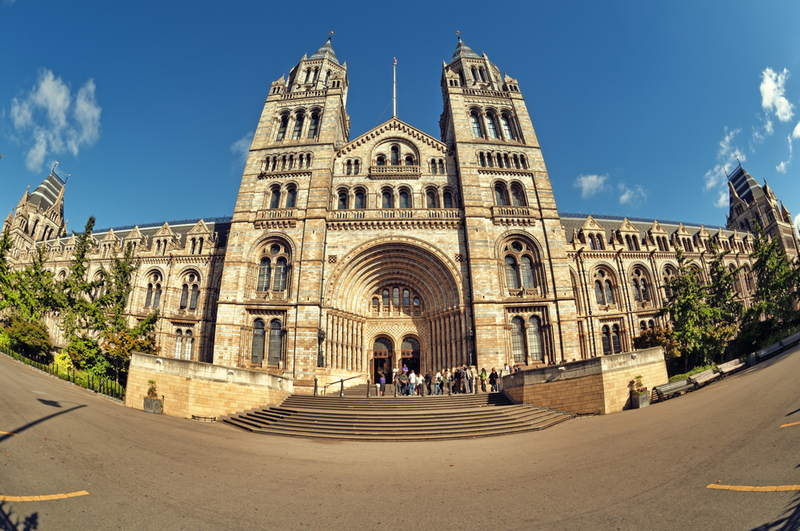 In order to ensure how to make the most of your London visit, it is necessary to have an itinerary planned. If you are not great at creating holiday itineraries and going berserk over planning the London trip, then you can surely consider to follow the below mentioned tips. The following list is compiled of some of the mostly explored places that you can surely consider including in your holiday itinerary. 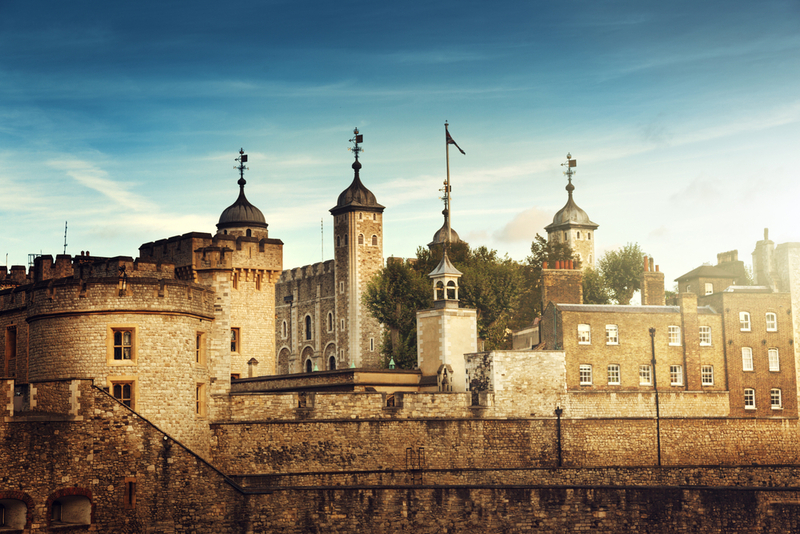 Tower of London: If your kids are in school and feel interested in learning about the intriguing historical facts about the English capital then take them to the Tower of London. Over here, they would love to listen to the tales of imprisonment and intrigue. Make sure to take part in the Beefeater Tour that will bring Henry VIII and Richard III back to life. Try to line up early for seeing the real Crown Jewels which is in the 11th century tower. The kids also get the opportunity to spot the ravens residing on the grounds of the tower. West End Theatres: A trip to London can never be completed without seeing a West End show. You can get cheap tickets at the Leicester Square. Make sure to spend some of your leisure time at one of the West End bars and try the variety of cocktails. The Natural History Museum: This is surely a ideal place where you can look ahead t bring your kids to. If in case it is raining heavily outside and you are out on the streets of Central London, you can consider stepping into this enriching museum where history comes to life. The main highlights in this museum include the earthquake stimulator, dinosaur gallery and other significant museum specimens. The museum is free of charge and your kids may like it very much. Paddington Bear: For those who are planning to bring their families out on a London trip will love the idea of taking them to the Paddington Station where they can make their kids take photographs with the bronze statue of the marmalade loving bear. The statue can be found under the clock on Platform 1. A Paddington Bear shop is located right over there from where you can consider purchasing a stuffed bar for the children. There are several Paddington Bear statues located around the city. You can make the kids spot them. This is also a fun idea to spend the day with your children. Changing of the Guard Ceremony: This Royal ceremony takes place at the stately Buckingham Palace at 11:30 am daily. You must arrive early to secure a spot for witnessing this spectacle unfold. The guards ceremoniously swap shifts and this is what the ceremony is all about. Parklands: London is filled with enriching gardens and parklands. They are free for the public. 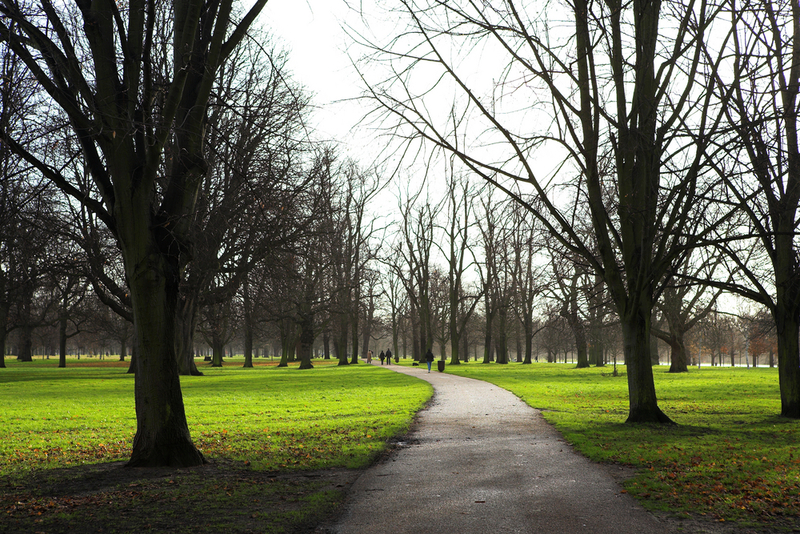 You can chose to experience the tranquility in atmosphere at some of the greener parks in London. These are some of the top rated attractions you need to visit during your upcoming vacation.